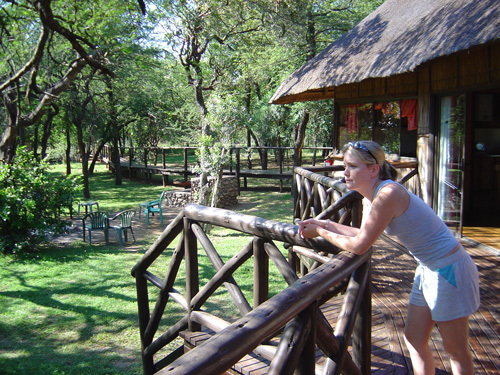 The Hlatikulu Bush Lodge is sited on a terrace overlooking the Black Mfolozi River in the heart of the Hluhluwe iMfolozi Park and provides excellent opportunities for walks into a part of uMfolozi that most people never see. 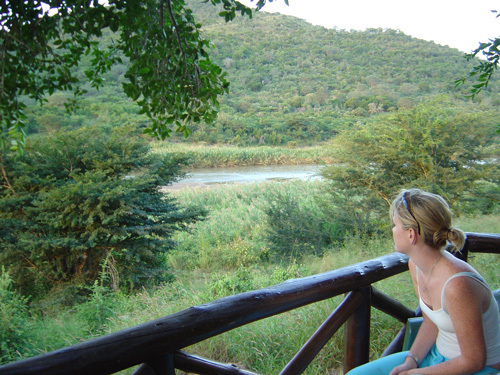 The view from the deck stretches down across the Black Mfolozi River where crocodile and hippo occur and as you sip your early morning coffee or gather for sundowners in the evening you may see a variety of animals make their way out of the surrounding bush to drink from the river. 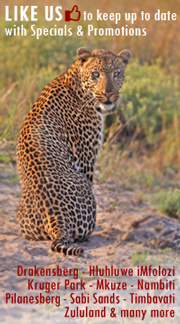 Visitor’s needs are catered for by a cook who is able to assist with preparation of meals and also services the lodge, whilst a field ranger is able to take visitors on walks in the early morning and late afternoon. 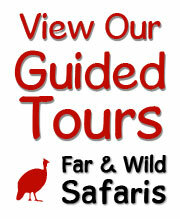 The services of both the field ranger and cook are included in your tariff. 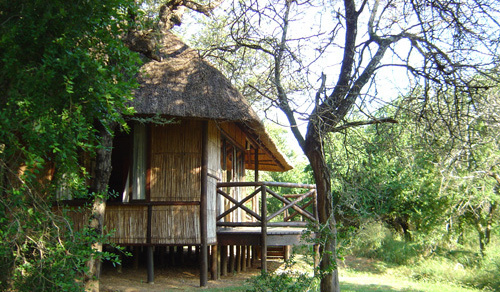 Bring all your own food and drink – this is a self-catering accommodation venue. 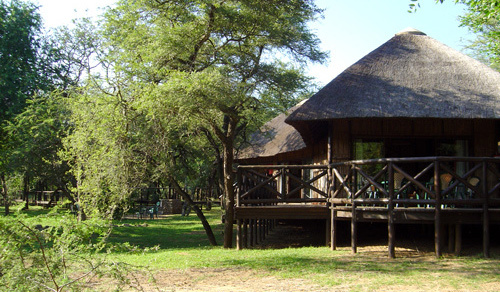 There is an open lapa area and barbecue (braai) facility where guests may gather around the fire under the open sky. The water at Hlatikulu Bush Lodge is temporarily not fit for drinking. Please bring your own drinking water. 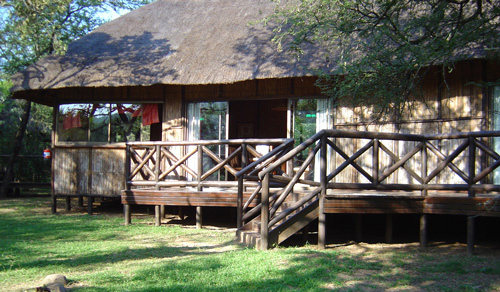 Hlatikulu Bush Lodge accommodates only one group at a time, to a maximum of eight visitors, so for the duration of your visit it is your private retreat in the Hluhluwe iMfolozi Park. There is no fence around this camp and animals may be encountered at any time day or night, so please be aware of this, and especially after dark. Electricity is supplied by generator , this for the lights and fans, with the fridges and stove running on gas. 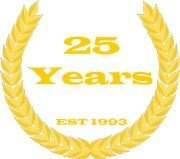 The generator turns off at around 22h00. It would be good practice to bring a flashlight (torch) for each room. Hyena in the evenings and monkeys scavenging during the day can be a nuisance. Please note you may not feed any of the animals.